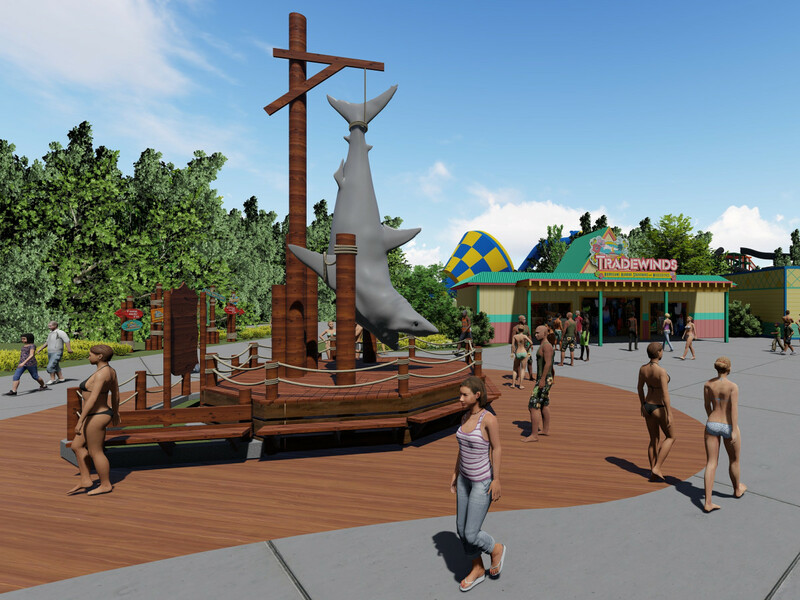 Fifteen years after Six Flags' famed AstroWorld/WaterWorld complex permanently closed its gates, the Texas-based, fun-park corporation is splashing back into the Houston area. 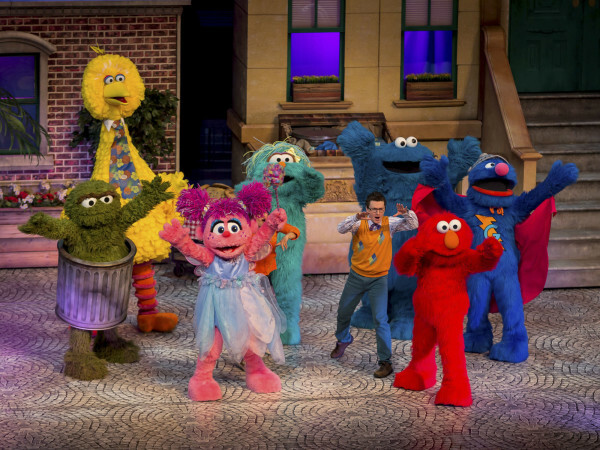 And it's bringing along a new attraction worthy of a family road trip. 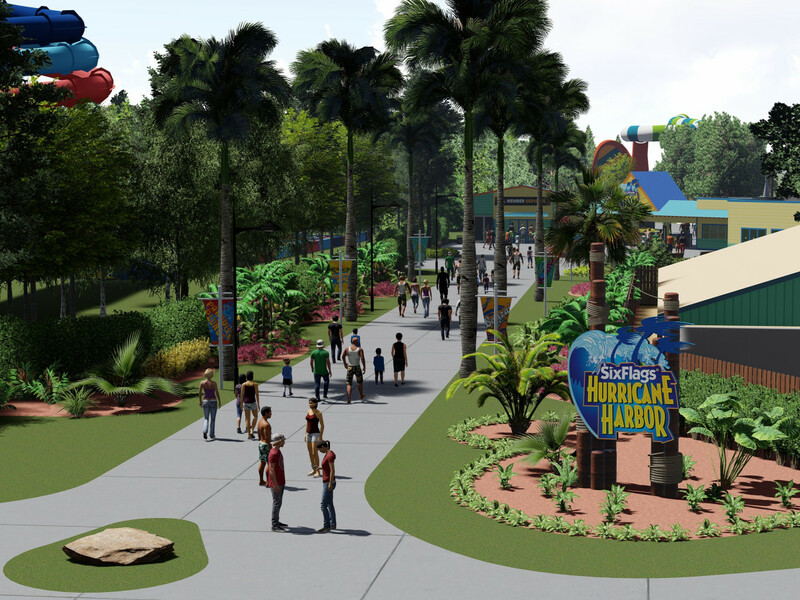 Coming in summer 2019, Houston water park Wet 'n' Wild SplashTown will be rebranded as Six Flags Hurricane Harbor SplashTown. 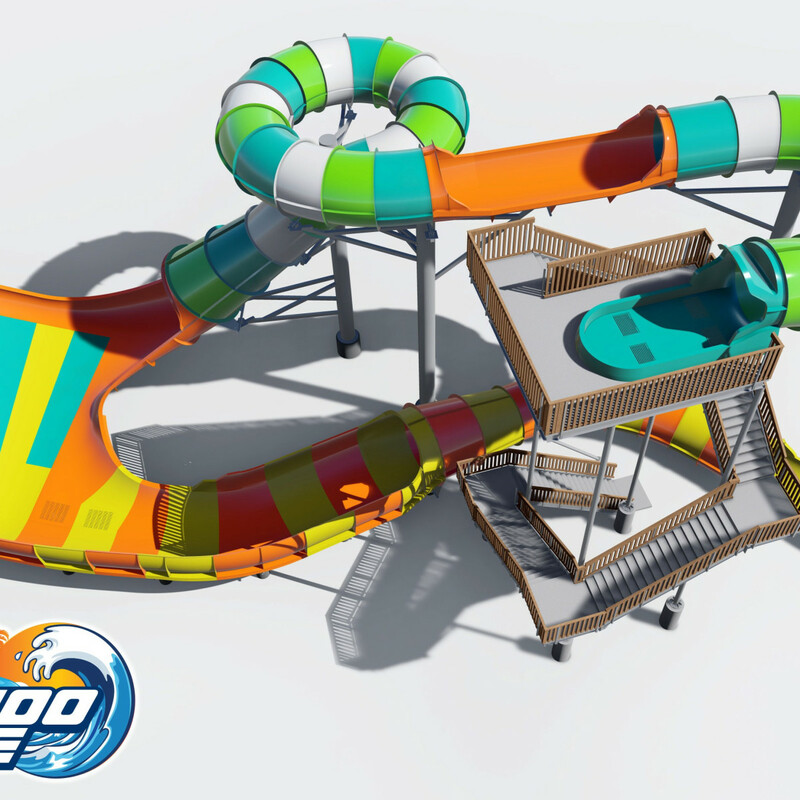 In addition to new, Caribbean theming and improvements throughout the park, the biggest addition will be Wahoo Wave, an innovative, six-story water slide. This attraction will send four riders into near-vertical motions to experience extended hang times and zero g-forces. Riders plunge 30 feet straight down before sweeping up at high speeds as they arc across the top of a massive water wall, before descending into a refreshing pool below. 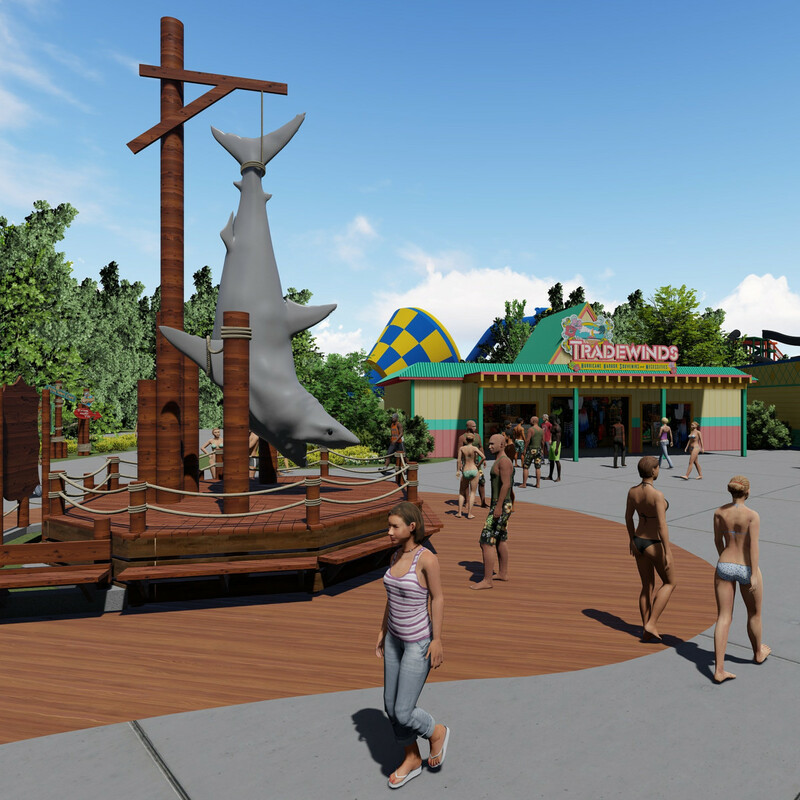 “We are thrilled to welcome Six Flags Hurricane Harbor SplashTown into the Six Flags family of parks,” says SplashTown president Jeffrey Siebert. 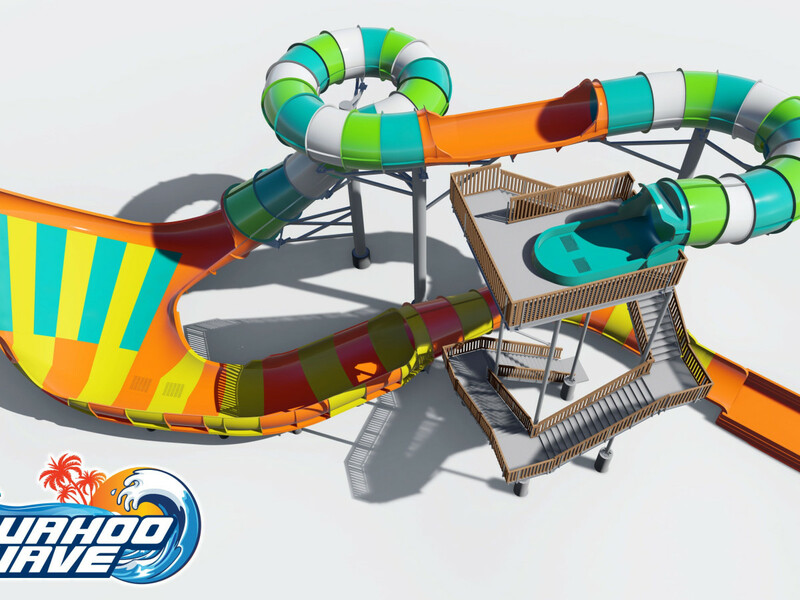 “Six Flags is making a big investment in the park with the new Wahoo Wave and major updates for a bigger, better, wetter, island-like experience. 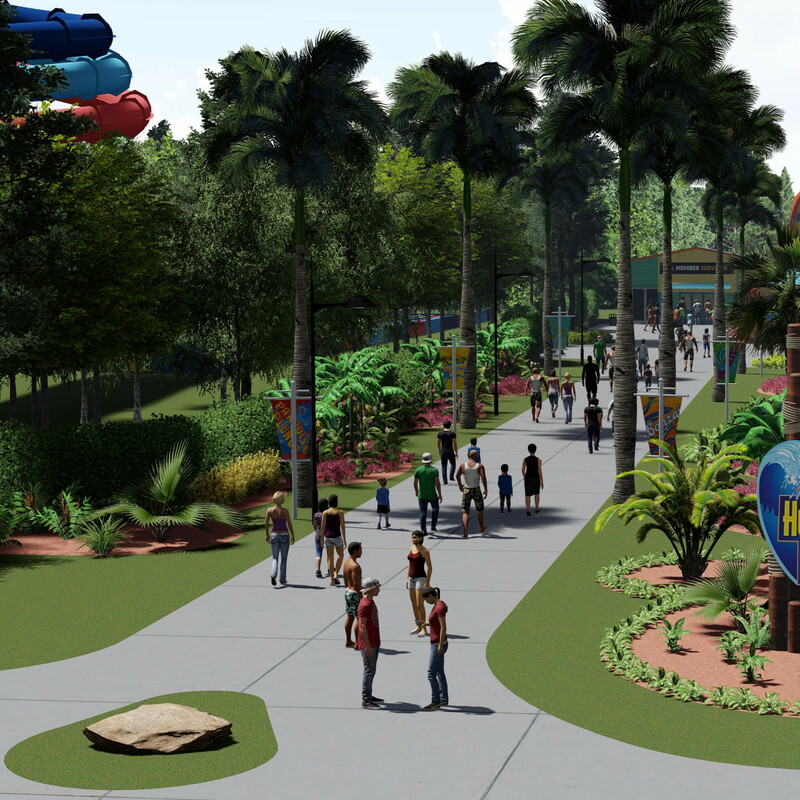 Six Flags announced a nationwide expansion last year that would include new water parks in Houston, as well as Phoenix, Arizona; Darien Lake, New York; and two near Oklahoma City. Six Flags 2019 memberships and season passes to all parks are currently on sale. 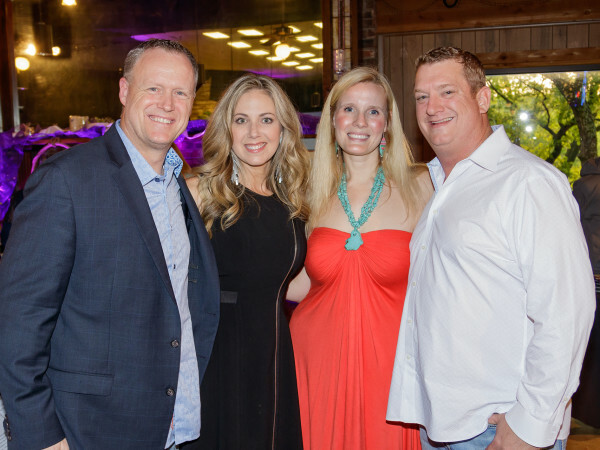 For tickets and more information, visit the official site.